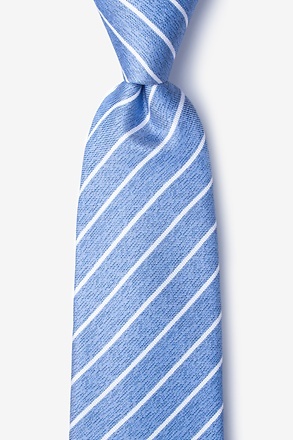 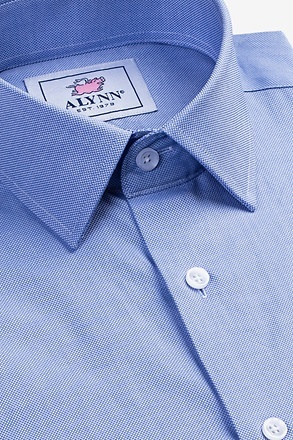 The alternating stripes on the Hainan silk tie give it a certain je ne sais quoi. 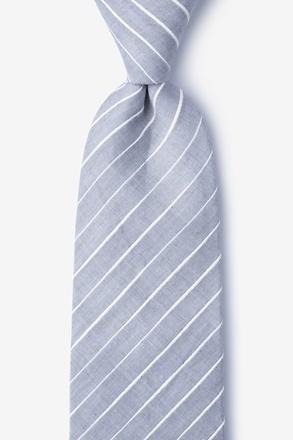 Made from 100% silk, subtly show off your cool sense of style with this tie in pink... read more The alternating stripes on the Hainan silk tie give it a certain je ne sais quoi. 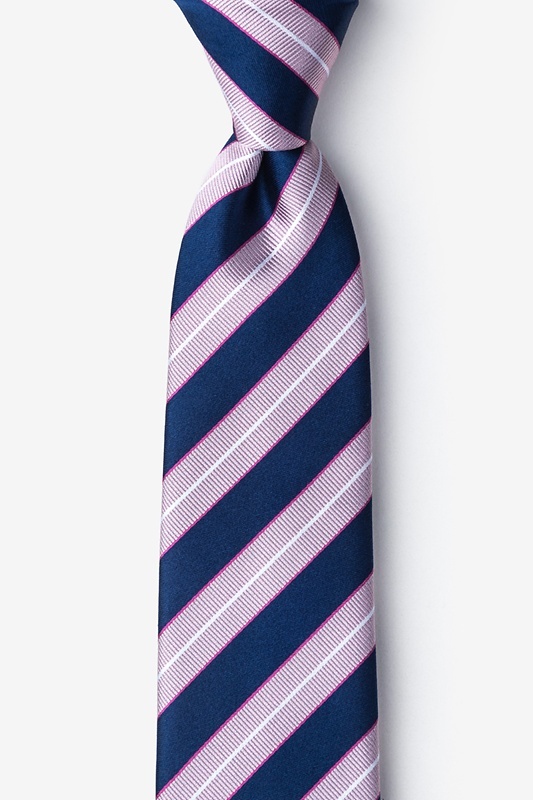 Made from 100% silk, subtly show off your cool sense of style with this tie in pink. 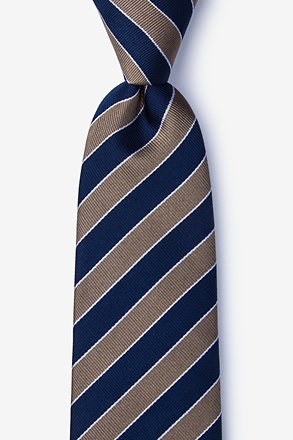 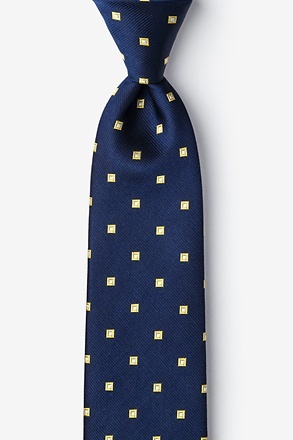 This is a beautiful silk tie, I got it for a wedding incorporating bride/groom colors. 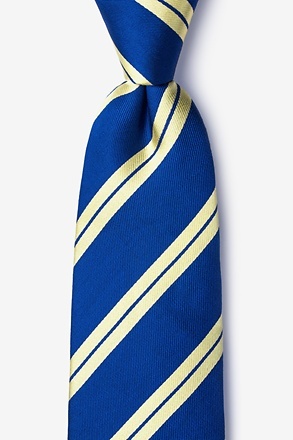 Its a tad bulky, so i used a half windsor. 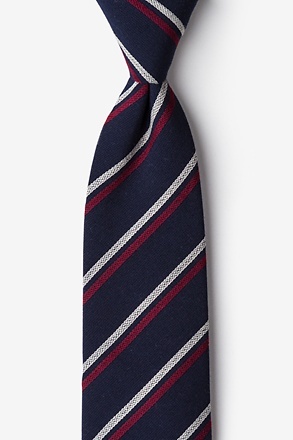 Suggest getting XL for full knot. 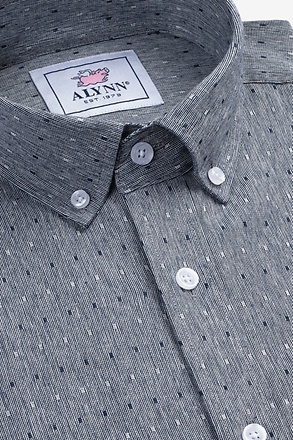 Beautiful design lots of compliments.